By a small group of fans of the sea, on 18 December 1958, just after the building of the municipal pier, the circle of Quercianella Fishing arises. The real birth, however, dates from the years ‘ 40, when in a small natural harbour in front of Via Fucini, Quercianella people bobbed their small wooden boats. That, at the first signs of a storm all together in solidarity and friendship were sheltered in a field overlooking the dock. In 1952 the civil engineering of Livorno designed a preliminary design of a landing place and in 1958 construction began on the pier. The water was largely uninhabitable including the current dock area for the presence of many stones, outcrops. And was that men’s Union force, with a demanding and exhausting work, made it possible to lift the stones surfacing and deposit them in order to build a dam to protect the internal dock of today. 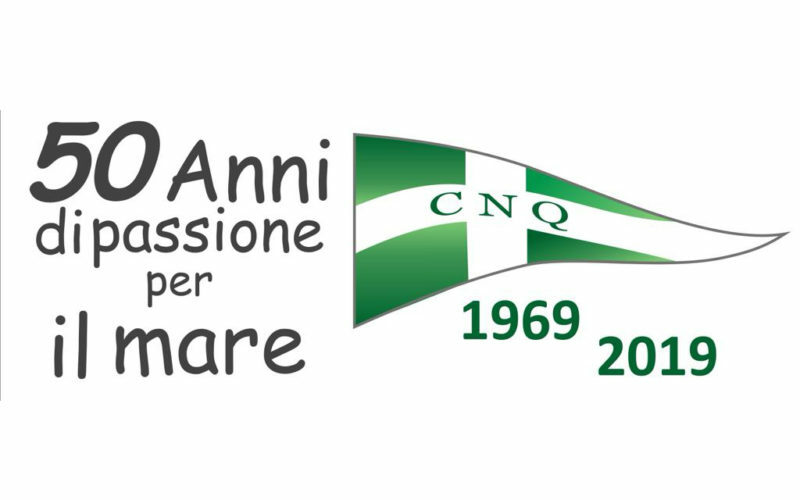 In December 1969, notarized, the boat Club Quercianella. Then the 8 September 1975, with publication in the official journal of 6 October 1975, the Club was recognized as such by Ministerial Decree. The first president was elected in 1970 and since then six others have followed. Over time, thanks to the collaboration of all managers and all members, has made possible the construction of wharves, dams, dello scalo, of lifting and handling, as well as the seats. 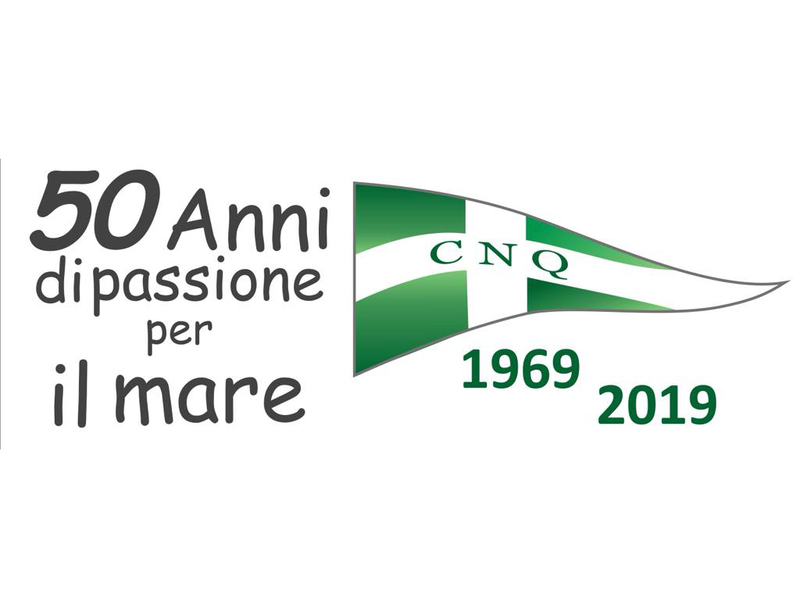 In 1997 has started the construction of its permanent location with the creation of additional services to members and the ability to host international sporting events such as the Trofeo Accademia Navale and city of Livorno.